David Dean Swaim was born in Salt Lake City, Utah, to Ronald and Mary Swaim on June 25th, 1964. He attended and graduated from Washington High School in 1983. He enjoyed spending time with his friends. In his spare time he loved playing the guitar, riding his motorcycle, drawing, painting, and landscaping. 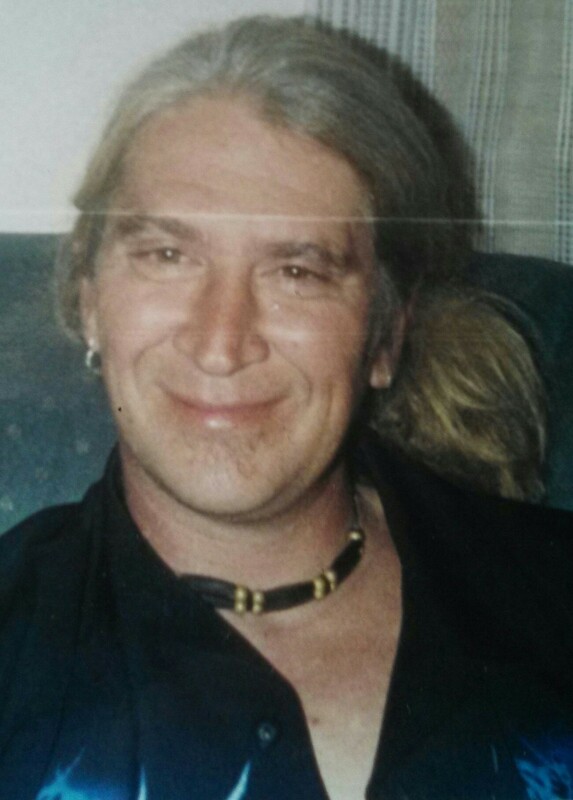 David is survived by his daughter, Amanda Swaim, Springfield, MO; brother: Michael (Donna) Byrum, Redfield, SD; sister, Cindy Swaim, Yankton, SD; uncles, Paul Jaragoske, Rapid City, SD; and Dan (Peggy) Jaragoske in Mellette, SD; and three grandchildren: Victoria, Easton, and Sammuel. He was preceded in death by his parents and grandparents Adam and Ruth Jaragoske. Visitation will be Saturday the 22nd, 1 PM at Barnett-Lewis Funeral Home with a Memorial Service at 2 PM.